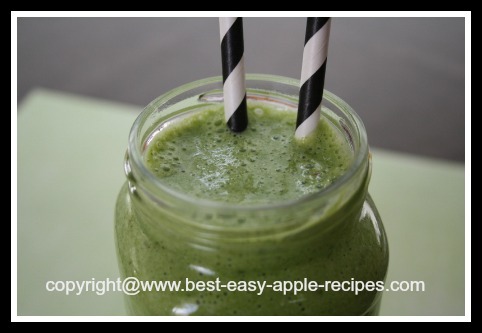 For the Best Green Smoothie make this Apple Spinach Smoothie packed with protein - a great smoothie drink for weight loss diets. All you need to make this amazing green smoothie is a blender. My daughter made up this smoothie recipe. She likes to make it and take it to work for a filling lunch drink. It can be made in advance (for example the evening before), refrigerated, and then taken to work or school the next morning. 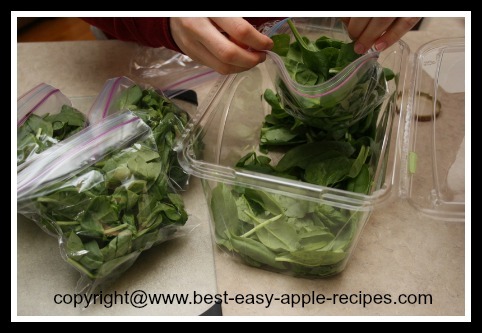 Scroll down for a tip on how to freeze portions of spinach easily and quickly so the spinach is all ready to use when you want to make your green smoothie! 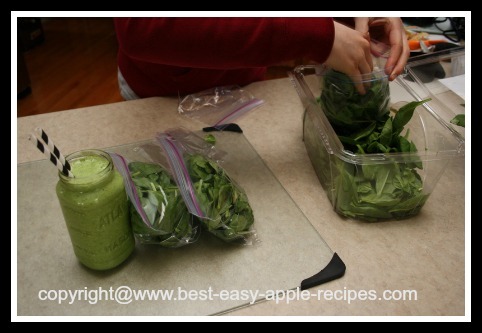 Add the spinach and the prepared apple chunks to the blender. Add the almond milk and blend until smooth. Add the Greek yogurt, the cottage cheese and the chia seeds and continue to blend until smooth. Add the Stevia and the protein powder, and blend to combine. 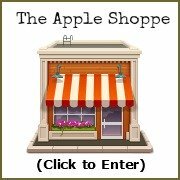 Makes one large size - 12 to 14 oz. 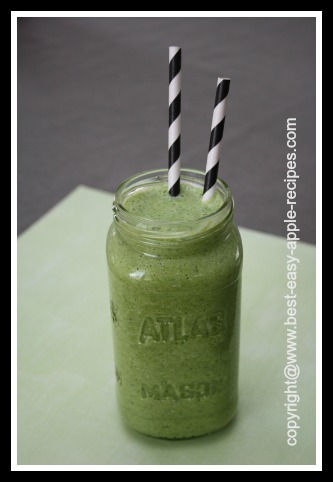 delicious Green Spinach Smoothie! 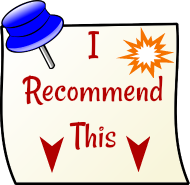 If you enjoy spinach smoothies, why not prepare the spinach in advance, so that it is ready to add to the blender, with the portions already measured out. My daughter likes to add frozen spinach to her smoothies. To help to save time when she wants to make the smoothie, she prepares the spinach ingredient ahead of time. She purchases a package of fresh baby spinach. She then packages it in 1 1/2 cup (firmly packed) portions (or whatever size portions are desired) in sealed plastic bags, and stores them in the freezer (see picture). Next time she is ready to make a healthy green smoothie with spinach, the spinach is ready to be popped into the blender!